There are always those who put it forth…and those who do not. 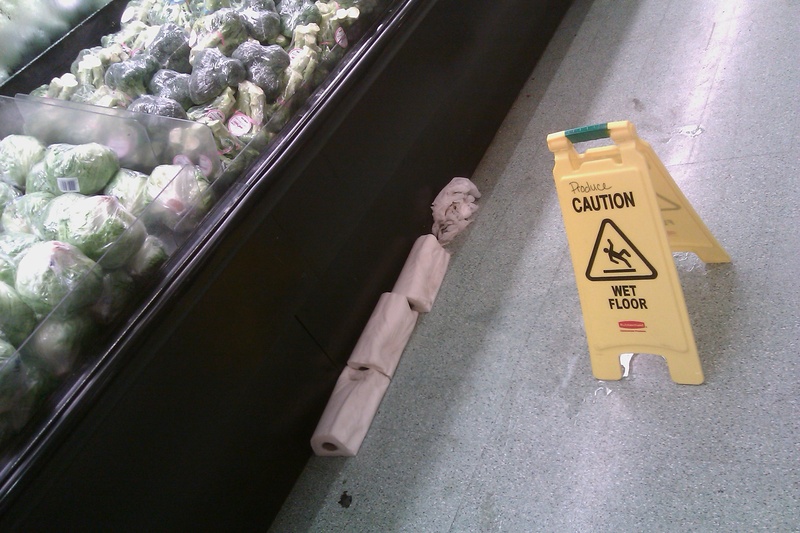 Photo taken by me at the Meijer on Westnedge Ave. in Kalamazoo, Michigan. Yes, that’s right, I received an e-mail featuring “Oprah’s Book Club”. Barnes & Noble, you know me better than that! 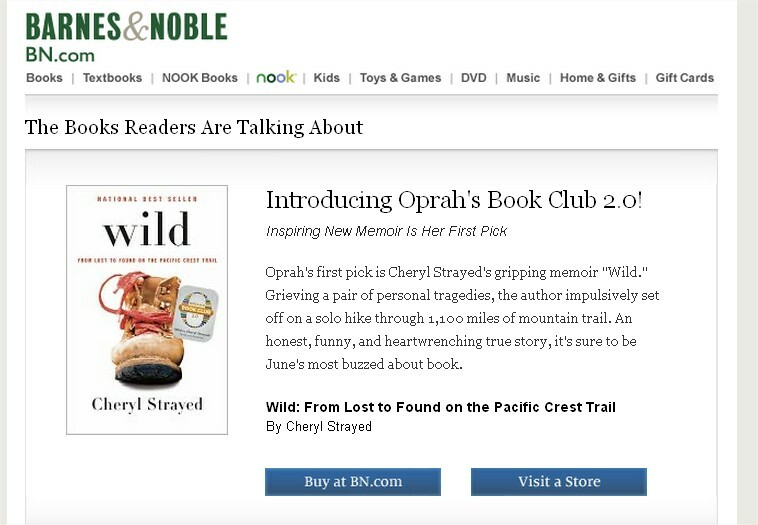 I have bought many, many books from you; from Blink to The Tipping Point, from Positioning to Imagine to Made to Stick…so what on earth would make you think I’m interested in Oprah’s Book Club? You have more than enough personal information from me to construct a personalized e-mail for me containing the things that I actually like (Amazon.com does this all of the time; it’s not that hard)!!! Barnes & Noble, you’re abusing your e-mail privileges by spamming my inbox with these generic weekly e-mails. Autoforward >> trash. I’m buying all my books from Amazon.com from here on out (…unless, of course, I need it really, really quickly).